In less than 100 days, the world will gather in Guam to witness the Pacific Island region’s diverse and spectacular cultural heritage at the 12th Festival of Pacific Arts. Every four years, FestPac brings together artists and cultural practitioners from around the Pacific region in celebration of Pacific cultural and contemporary practices, including demonstrations from artisans who are keeping ancient carving, weaving, tattooing and dancing traditions alive. This summer, Guam will host the event from May 22 through June 4, including delegations from 26 nations throughout the Pacific. A combined 2,500 to 3,000 from all delegations are expected to participate in the festival. While delegations from most other countries are capped at 150, as the host country, Guam will present the largest delegation of all participating countries. 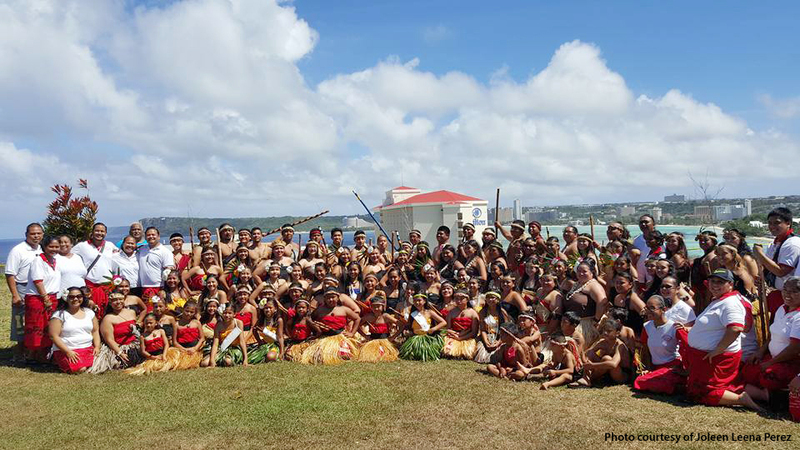 The 500-member Guam delegation consists of the island’s finest cultural practitioners and artists in various disciplines: performing arts, traditional arts, demonstrations and exhibitions, literary arts, visual arts and forums, workshops and seminars. FestPac was created to preserve and promote traditional and contemporary cultural practices and expressive arts in the Pacific Islands. Traditional arts including weaving, carving and seafaring will be just a few of the highlights of the two-week event. The upcoming festival will also showcase literary arts including books, plays and storytelling. Residents and visitors will also be able to attend forums that discuss key issues facing the Pacific islands. The 27 countries and territories participating at FestPac2016 will be: American Samoa, Australia, Cook Islands, Easter Island, Federated States of Micronesia, Fiji, French Polynesia, Guam (host), Hawaii, Kiribati, Marshall Islands, Nauru, New Caledonia, New Zealand, Niue, Norfolk, Northern Mariana Islands, Palau, Papua New Guinea, Pitcairn Islands, Samoa, Solomon Islands, Tokelau, Tonga, Tuvalu, Vanuatu, Wallis and Futuna. 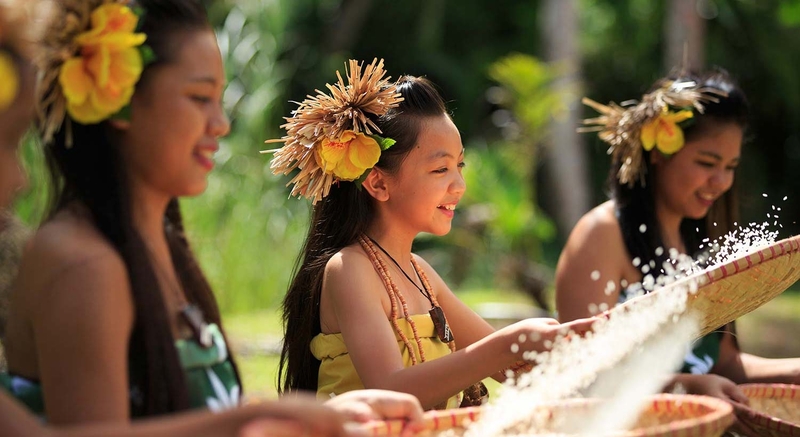 Visit Guam this summer for this once in a lifetime chance to witness the world’s largest celebration of Pacific Island cultural heritage. 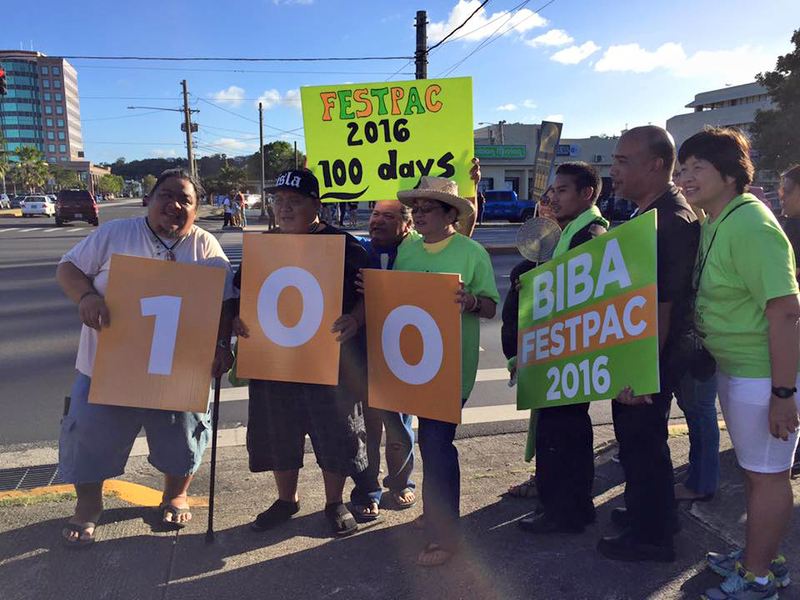 For more information about FestPac 2016, visit http://www.guamfestpac2016.com/.